With stable quality and advanced manufacturing processing technology, we have built cooperation with different tractor factory from Europe, America, Africa and South Asia. 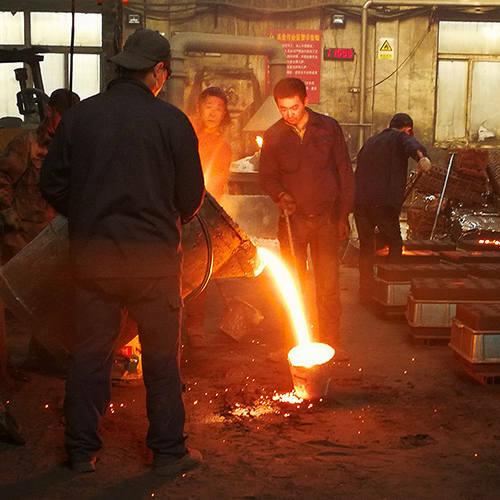 Our main processing way: iron sand casting, automatic molding line, furan resin sand casting and shell mold casting. 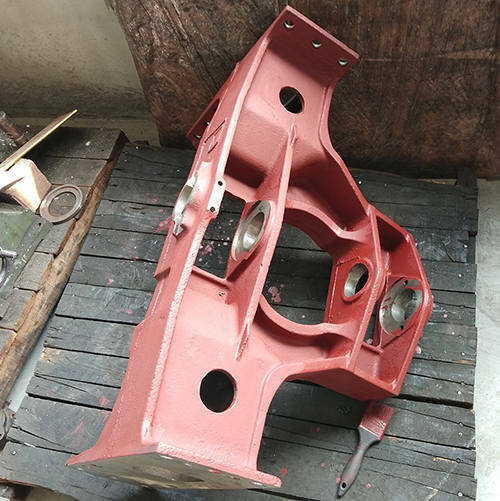 Main Products scope: cast iron valve part, cast iron pump part, cast iron automotive parts, cast iron railway part, cast iron agricultural parts and so on. 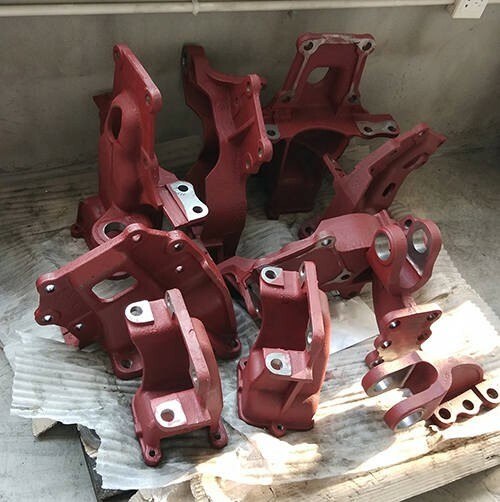 If you just have the customized requirement on iron castings, please feel free to contact us!